Those considering seminary, those in seminary, and those preparing to graduate from seminary need help. They need help discerning their call, moving into the bewildering world of theological study, and balancing the competing claims of school, work, and family. 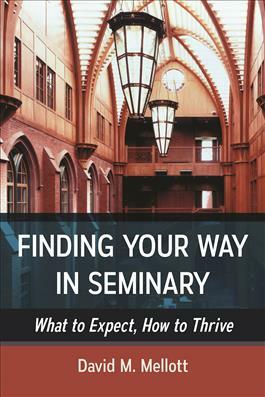 This book proposes to offer that help, and more, because the seminary experience is evolving more rapidly than at any time in its history. This book is an ideal textbook for introductory seminary or spiritual formation courses that the majority of seminaries now require of first-year students. The three sections of this book provide information and guidance to those who are discerning a call to ministry and considering theological education; introduces new seminarians to thinking theologically, forming supportive relationships, integrating what they are learning in school with their spiritual lives, and practical guidance on such matters is serving a local congregation while one is in seminary; and offers advice on negotiating the ordination process in different denominational traditions and making the transition from study to full- time ministry.